LIVE IN ONE OF WEST KNOXVILLE'S PREMIER NEIGHBORHOODS! 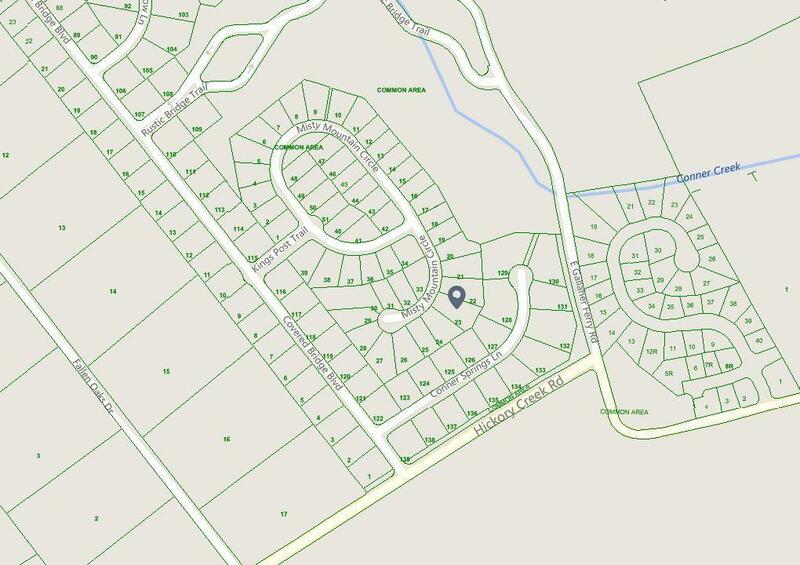 This beautiful home site is located on a quiet road near the cul-de-sac and is a perfect location for your future dream home. Utilities at the road. 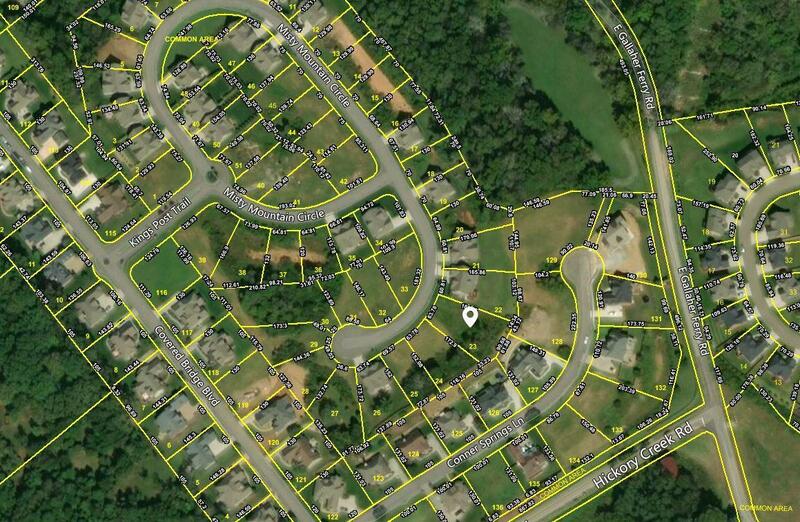 Covered Bridge is a luxury home community that is just minutes from Hardin Valley Schools. Amenities include the community pool, walking trails, and a gorgeous clubhouse. Easy commute to Oak Ridge!